Sean Illing documents Sherry Turkle's research around our relationship with technology over more than two decades. "Mobile technology means we’re always on, always plugged in, always stimulated, always in a constant state of self-presentation," Turkle says. "Psychologically, that’s a game changer. For nearly all of human history, people were able to find silence and solitude pretty easily—that was just part of the human condition." This interview makes me want to read her book. 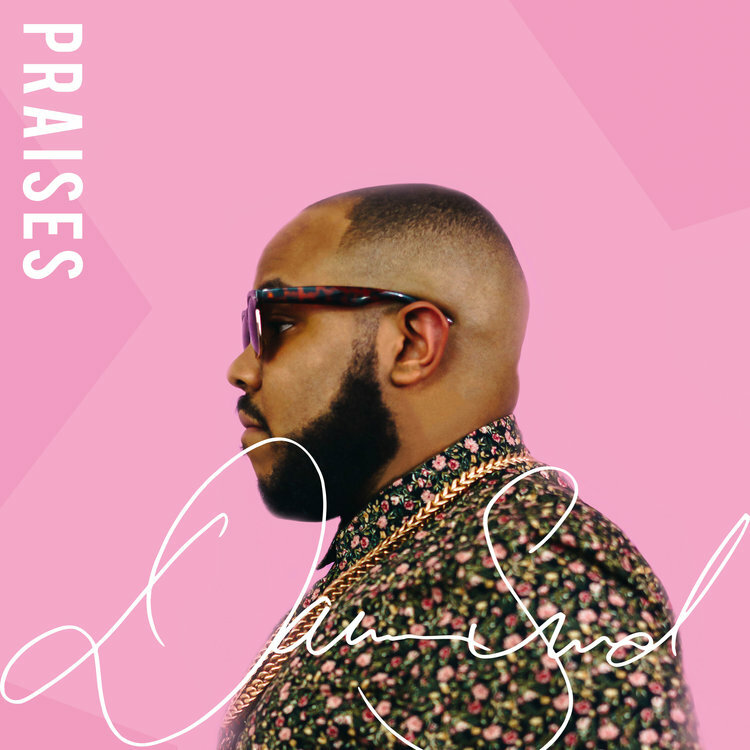 Darris Sneed mixes funk, pop, and gospel in a creative and addictive way. This song has a way of staying on repeat. It's encouraging, worshipful, innovative, and fantastic. Listen to it on Spotify here. Cal Newport conducted an experiment where he asked his audience to declutter their digital lives by taking a break from optional technology like social media sites. Over 1,600 people signed up to do it, and the feedback he received is compelling. “I’m recapturing my creative spirit,” a woman named Heather said. More than anything, this is another reminder to keep social media in its rightful place. Leave your phone in another room and spend time with people you love. Money is a crucial part of our lives. Look to where your money goes and you find your values. On this episode of the And Sons podcast, they have a fascinating conversation about the role of money and our relationship with it. If nothing else, this show provides a great opportunity to reflect on your own deeper views on wealth and contentment. This dialogue is one we should be having more often. Facebook has been in hot water lately, but will we all actually quit? Vox created this well-produced video to show why it's just so hard to consider leaving a social network with billions of people on it. Routine is often seen as boring and full of dull restraint. Matt Norman argues the power of routine in this article as a way to free up mental space and cultivate greater internal peace. "...The more you can relegate choices to the basal ganglia, the more energy you’ll have left over for the VLPFC to inhibit the wrong responses," he says. Read the article to better understand how the basal ganglia is your friend (and, if you're like me, to understand what the basal ganglia and VLPFC actually are). I appreciate the way Matt promotes a healthy amount of moderation. "If taken to the extreme, routines and patterns can be counterproductive." Chris Anderson knocks it out of the park with this book. If you're like me and desire to be a better public speaker, this book is a great resource toward feeling more confident and equipped with tools you need to better communicate ideas to an audience. I love how much time Chris spends unpacking why public speaking is important while also sharing practical tips on how to give your ideas the respect they deserve. I'm putting this book back on my shelf knowing my next talk will be better because of it. Erin Wildermuth writes on Michael Hyatt's website about how using pen and paper can aid in memorization and learning. Technology is a beautiful thing and can be used to make us more efficient, productive, and impactful. Keeping a journal remains an essential practice, however, and shouldn't be completely replaced by our phones, computers, and tablets. 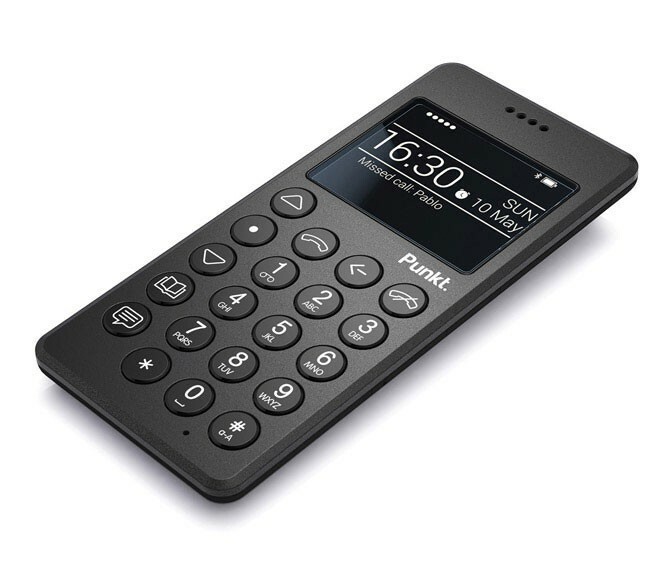 I don't have a Punkt phone, but I loved learning even more about them this month. Essentially, Punkt makes beautiful products intentionally stripping away distracting features. They've created what WIRED deemed a "smart dumb phone" doing just what phones do best--making calls and sending text messages. If you're wanting to take extreme measures to break a smartphone addiction, this might be a good option for you. Chris Horst leads the fundraising team I'm a member of at HOPE International. 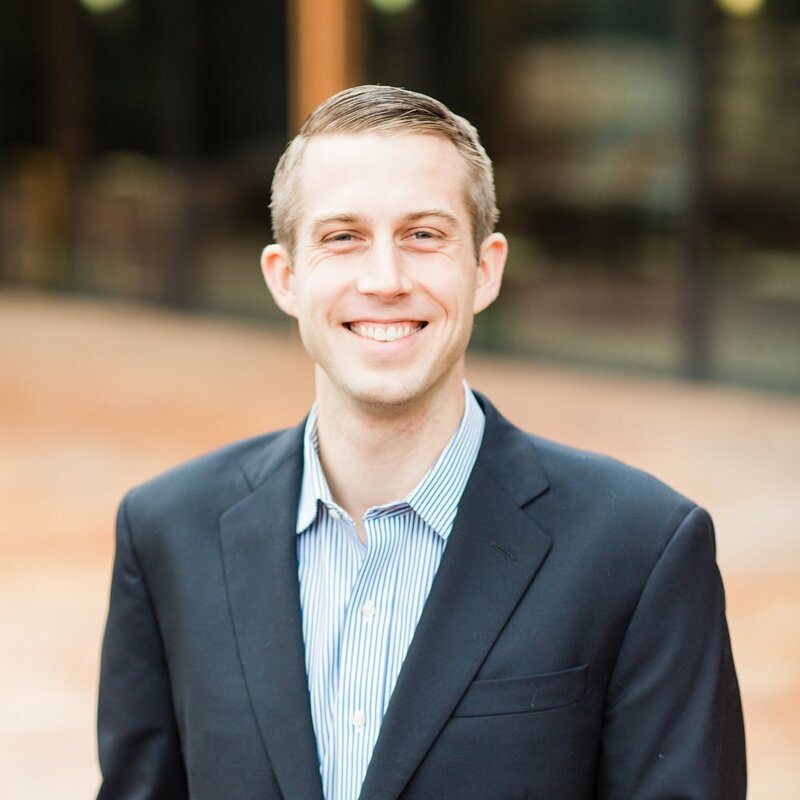 In this article, Chris addresses the issue of nonprofit overhead and some of the complexities (and benefits) around it. If you give to charitable organizations or desire to start doing so in the future, this piece helps grow a framework for why fundraising and administrative expenses aren't inherently evil. In fact, they may be helpful for advancing the mission.